We all think that we know how to clean marble floors, right? Well, that is easier said, than done. Here’s Why: Marble is easily scratched. And as you know, with marble you have a wonderful investment. Nothing else looks as elegant and refined as marble, even the composites that are on the market. So, here we have a beautiful marble floor, that is adding immense value to your home and out of the blue, you decide you “just want to remove that little scratch….”. Stop Right There! We Are About To Give You Information That You Will Find Quite Helpful In Changing That Decision! Never, And We Mean – Never! Use Vinegar – Acid – Glass – Or Furniture Cleaners, To Clean Those Floors! These products will decimate the polish and completely damage the surface of your floors! Are we giving you an idea about why we are the best in the industry? And how important it is to us, to keep your floors in optimum condition? Here’s Our Suggestion: Why not enjoy having Peace of Mind about your floors. It’s Very Easy To Do That. Just Pick Up The Phone! 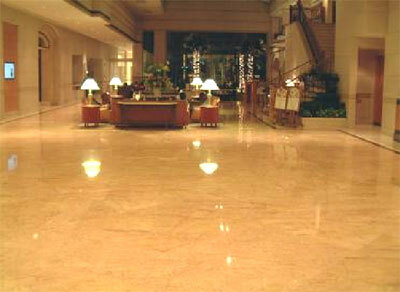 Call: Classic Marble Restoration. Ask our Marble Experts, “What’s The Best Way To Get This Done?”. Simple. Easy. And you can rest assure that we will produce impeccable results and make your floors look like new! We Are Here For You. And We’re Masters At Classic Marble Restoration. Call Us, Today!